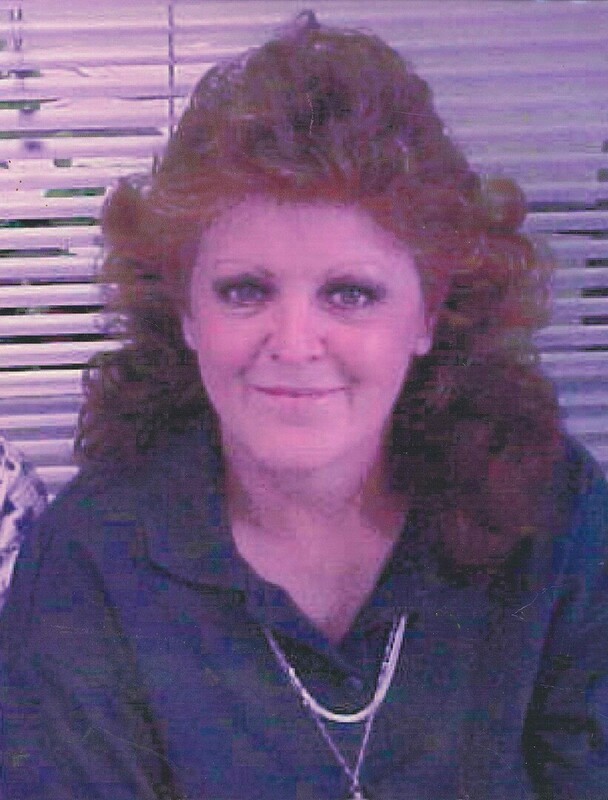 Joann Dean, 69, native of Pensacola passed away on October 2, 2018 at Southern Oaks Care Center. She was part Creek Indian. Joann was a homemaker who also worked as a telemarketer with a charity organization. She loved her family and her garden. Joann leaves many relatives and friends to cherish her memories. She will be truly missed. Visitation will be from 10:00 a.m. until memorial service begins at 11:00 a.m., Saturday, October 20, 2018 with Pastor Jim Diamond officiating at Trahan Family Funeral Home, Pensacola. To send flowers to the family of Joann Dean, please visit our Heartfelt Sympathies Store. We encourage you to share any memorable photos or stories about Joann. All tributes placed on and purchased through this memorial website will remain on in perpetuity for future generations.